Focus - About Us - Cope Technology Ltd. Established in 1983, the Cope philosophy is to maintain the company's solid financial footing and strong capital investment so we are well placed to focus on your changing needs and expectations in a competitive market. Our production facility is entirely dedicated to contract manufacturing, with no product of our own to detract from building for our customers. 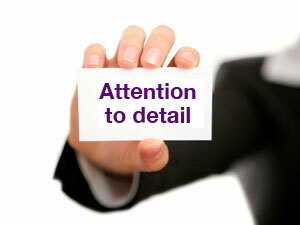 Attention to detail has proven pivotal to the smooth running of the production department. The potential for error exists both in customer supplied information and at many stages during kitting and assembly, but robust Quality Management procedures and a culture of questioning and checking removes doubt at the earliest chance.